Do you have three minutes to spare? Not just any time. Specifically the three minutes just before you enter the pool, or any body of water. If you do, try this: Sit or stand wherever you’re comfortable. Then breathe through your nose, counting down 20 breaths. Each time you exhale, think: 20 . . . 19 . . . 18 . . . When you reach One, enter the water and begin your practice. The first time you try this, set a single goal: To focus only on a relaxing and complete exhale. Leave a small ‘empty’ space –lungs and mind–before the next inhale. The second time, slow your breathing, slightly but progressively, as you count down. See if that leaves you feeling more relaxed and calmer. The third time, notice any stray thoughts (other than breathing and counting) that occur. Practice letting them go and returning your focus to where you intend. Do you feel more relaxed physically? Do you feel a little calmer mentally–perhaps a bit more detached from whatever you were doing before coming to the pool? Are you a little less distracted, more able to focus on the skills or sensations you’re aiming to improve? If so, you’ve begun mastering the most important swimming skill of all — the ability to notice, to become more self-aware. In 10 days or so, I’ll share the next level of this skill. Beautiful!!! Not only for swiming. Looking foward to read about the next level. Relaxation and self-awareness in the water should definitely be something we teach children when learning to swim for the first time, especially in Australia where swimming is one of our most popular sports and past times. Having experienced the ultimate ‘panic’ in the water when first doing school beach swimming lessons, I would definitely support this initiative, as there is no worse feeling than entering the water feeling nervous and panicky. I would argue that this could lead to an increased inability to swim, especially when faced with open water conditions like rough waves and strong currents. I’m not a very good swimmer myself but I find if I swim laps then I will have to do some sort of relation before hand so I don’t shock my body too much. 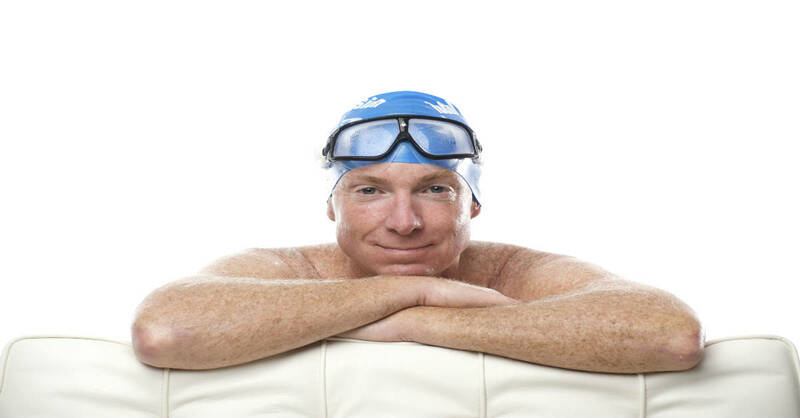 Swimming laps is a difference exercise that I don’t do as often as I should but the relaxation techniques can help with breathing and people that have difficulties with this.